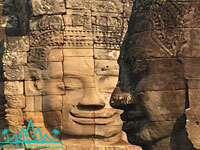 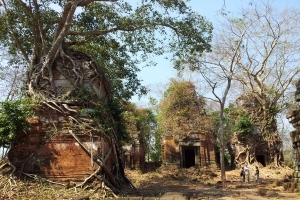 About Cambodia Travel & Tours is pleased to Welcome all visitors to Cambodia, a fascinating mix of culture and majestic heritage . 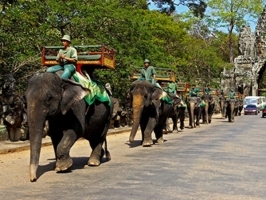 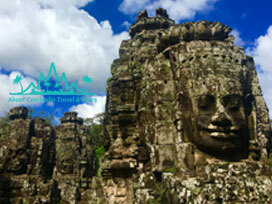 Our team is at your disposal to bring you closer to the highlight of our kingdom of Cambodia the kingdom of wonder. 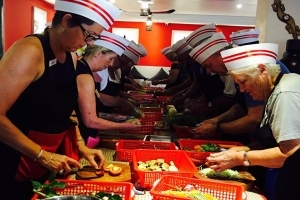 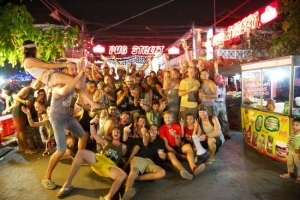 We are Fantastic Team which is a team of well-experienced, friendly and full hospitality staffs, competitive prices and easy payment, and many packages options according to the budget, luxury, Standard and budget plan and cover by travel insurance. 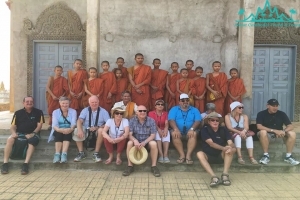 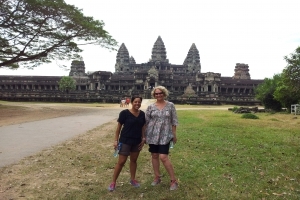 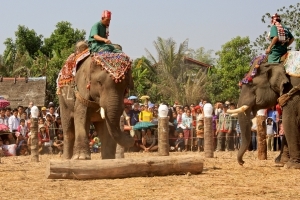 We do fantastic services such as : Tours to Cambodia and Southeast Asia for individuals and groups, Cultural & Historical site , Cycling , Trekking; Home Stay, Daily tours arrangement, Tours Packages arrangement, Boat, Bus, flight ticket reservation, Car rental in Cambodia, Hotel Booking, Honeymoon packages in Cambodia and Southeast Asia. 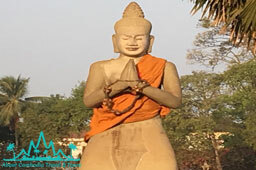 We wish to all Friends, Partners , Visitors, Travelers , individual and group holiday a pleasant trip and an enriching experiences with About Cambodia Travel & Tours . 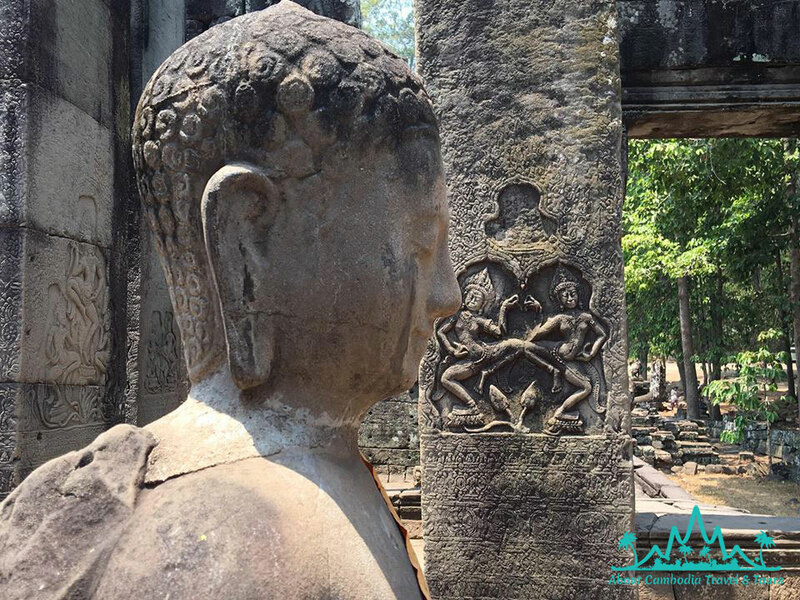 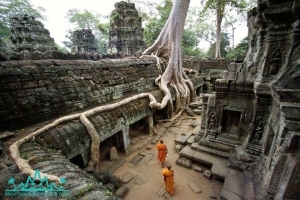 About Cambodia Travel & Tours will bring you closer to the highlight of our kingdom of Cambodia, a fascinating mix of culture and majestic heritage that Cambodia is known as the kingdom of wonder !